Product categories of Espresso Coffee Maker, we are specialized manufacturers from China, Espresso Coffee Machine, Stainless Steel Coffee Maker suppliers/factory, wholesale high-quality products of Stove Top Espresso Maker R & D and manufacturing, we have the perfect after-sales service and technical support. Look forward to your cooperation! The Espresso Coffee Maker moka pot, also known as a macchinetta del caffe, is a stove-top coffee maker that produces coffee by passing boiling water pressurized by steam through ground coffee. It was patented for the first time in Italy by the inventor Luigi De Ponti for Alfonso Bialetti in 1933. Bialetti Industrie continues to produce the same model under the name "Moka Express". 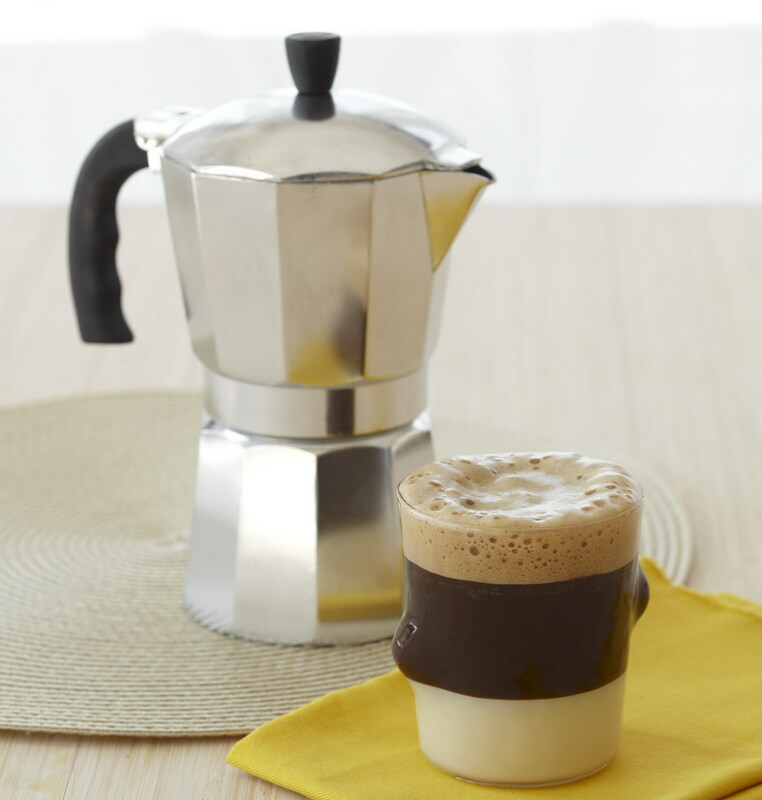 The moka pot is most commonly used in Europe (especially Italy, Portugal and Spain) and in Latin America. It has become an iconic design, displayed in modern industrial art and design museums such as the Wolfsonian-FIU, Museum of Modern Art, the Cooper–Hewitt, National Design Museum, the Design Museum, and the London Science Museum. They come in different sizes, from one to eighteen 50 ml (2 imp fl oz; 2 US fl oz) servings. The original design and many current models are made from aluminium with Bakelite handles.